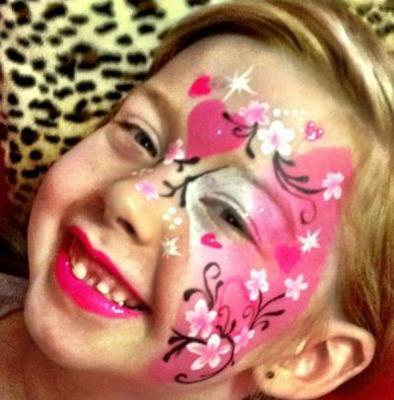 Face Painting and Glitter Tattoos in Bundaberg, Queensland. "I just love to see their eyes light up when they first look in the mirror and see how their little faces are transformed!" Guaranteed good service for your very special occasion. 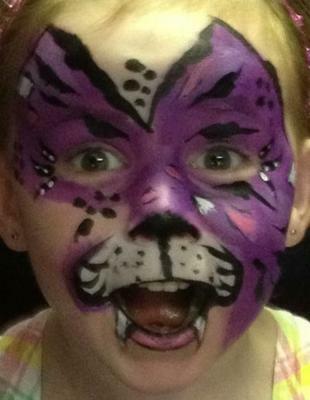 Many thanks to Pauline for the wonderful face painting at our Doll & Bear Fair last weekend at the Civic Centre. 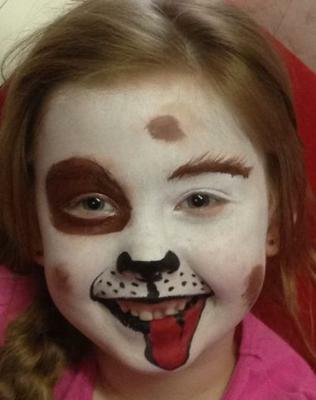 We saw children with wonderful painted faces helping to make our Doll & Bear Fair a wonderful place for children to visit. If anyone has a function Pauline would be a great asset, helping to make it a great success. I recommend this business, if you want a party or any event you have in mind. 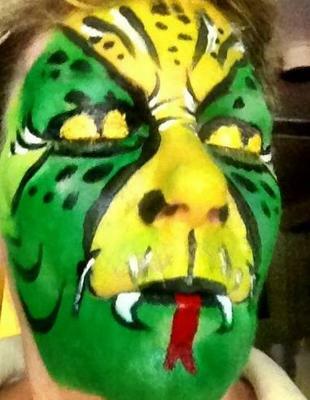 They are professional and courteous and reliable, not to mention great at face painting.